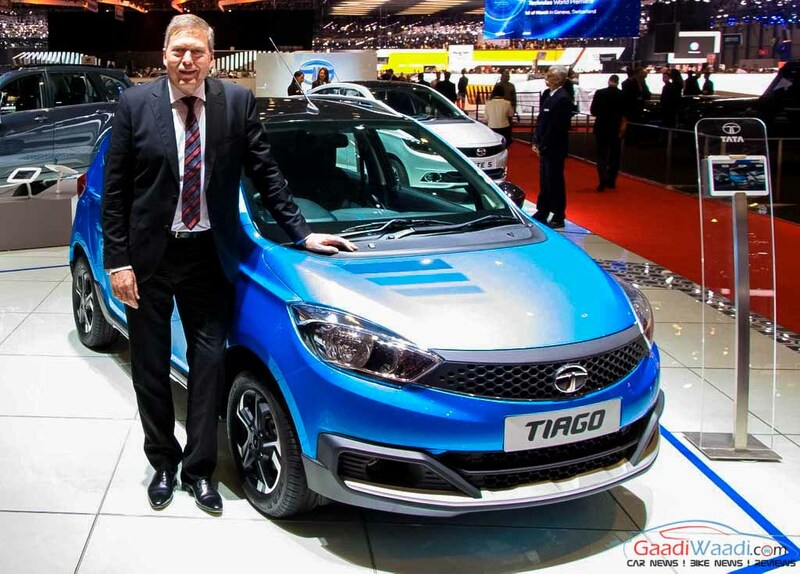 Tata Motors has showcased the personalized versions of its all-new hatch Tiago and Hexa crossover at the ongoing 2016 Geneva Motor Show. 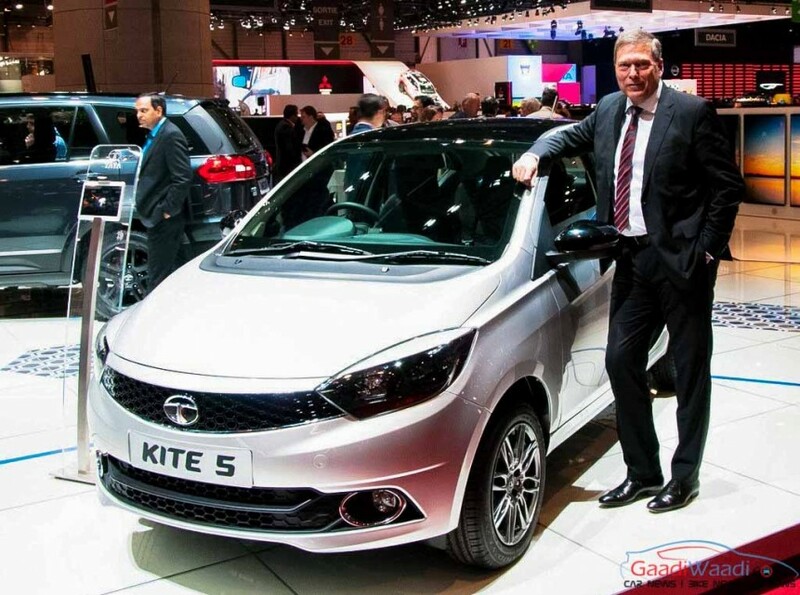 In addition, Tata Kite 5 sedan has also made its European debut at the mega event. The accessorized Hexa is christened as Hexa Tuff. Tata Tiago would be first product to be launched, out of the showcased cars, in the country followed by Kite 5 and Hexa. Surprisingly, Tata didn’t showcase the Nexon compact SUV at Geneva, which was unveiled at the 2016 Auto Expo in production-ready form. 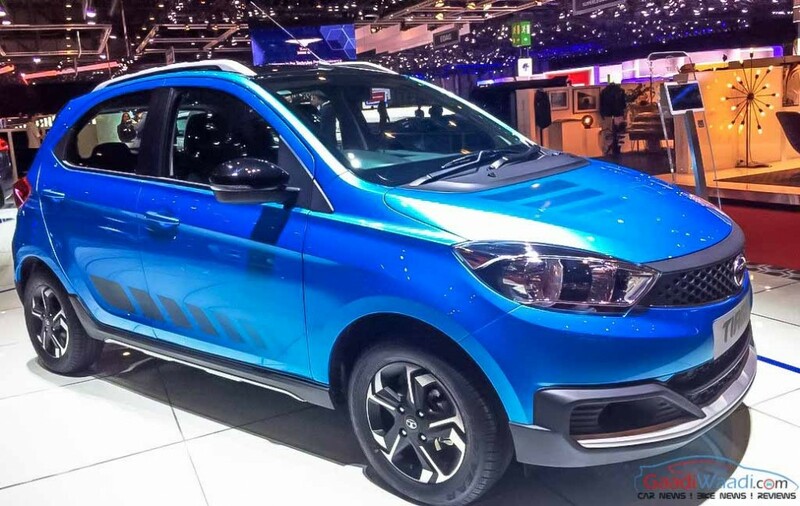 Tata Tiago would be positioned between Nano and Bolt in the Indian market. The hatch is the first company car to flaunt the IMPACT design philosophy, while being designed at the home-grown automajor’s Pune, UK and Italy studios. It would be introduced in both petrol and diesel fuel trims with 1.2L Revotron and 1.05L Revotorq engines, respectively. Besides the conventional manual gearboxes, an AMT unit could also be in offing. Talking about the Kite 5 sedan, it would be a sub 4-meter sedan, equipped with several first-in-class features. Identical to its sibling hatch, it would also be offered with the 1.2L Revotron petrol engine and 1.05L Revotorq diesel mill. There would be no dearth of comfort, convenience and safety features in the sub-compact sedan. 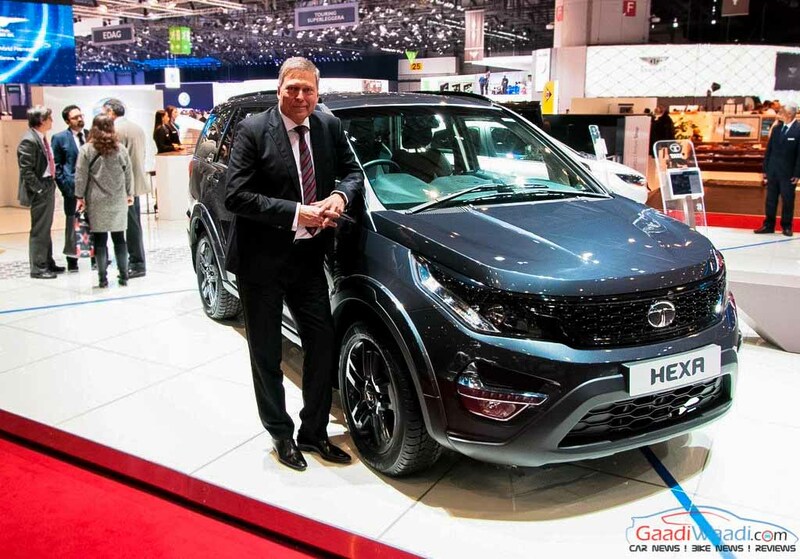 Coming to Tata Hexa, it made global debut in pre-production guise at the 2015 Geneva Motor Show, while the production-ready version was unveiled at the recently concluded 2016 Auto Expo. The Hexa Tuff gets several exterior accessories to make it even sportier. However, the showcased still carries the same 2.2L VARICOR 400 diesel engine which delivers a maximum power of 154bhp at 4000 rpm and peak torque of 400 Nm between 1700 rpm and 2700 rpm. The engine would be available with options of the next generation 6-speed manual transmission and an 6-speed automatic gearbox. Also, the premium SUV gets four driving modes under its multi-drive options: Auto, Comfort, Dynamic and Rough Road. Features like cruise control, 8-way adjustable driver’s seat, 6-airbags and 5-inch TFT touch-screen infotainment system would come as standard in the Mahindra XUV500 & Skoda Yeti challenger.